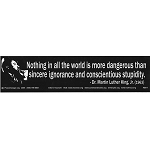 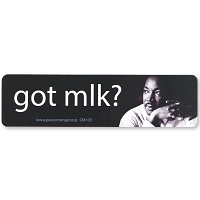 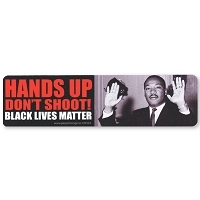 We've created four new MLK inspired stickers for MLK Day 2016. 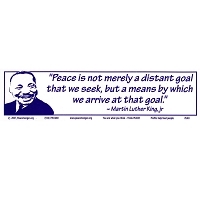 It would be nice if mankind could live every day as if it were Martin Luther King, Jr. Day - with a spirit of service and doing for others - with a spirit of non-violent resistance and protest - with a sense of justice and non-militarism. 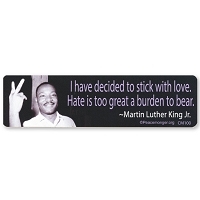 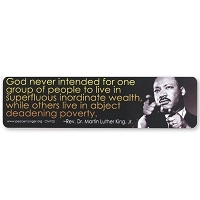 We salute you, Dr. King - every day.